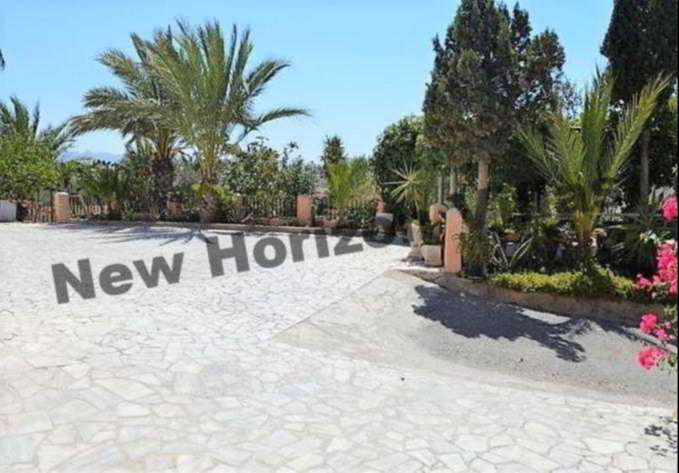 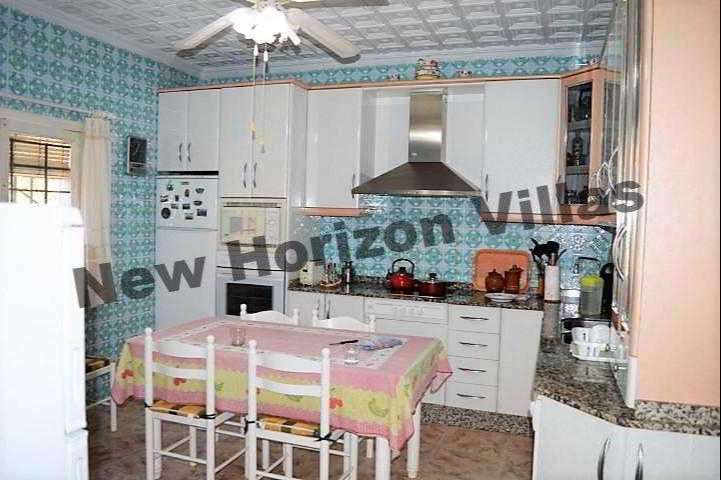 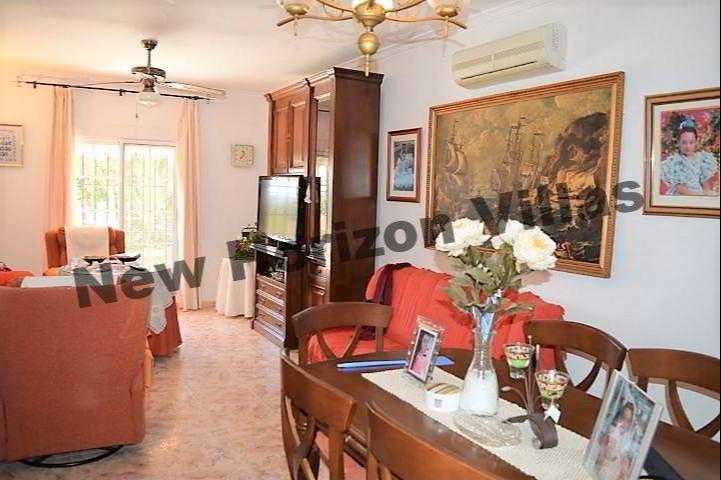 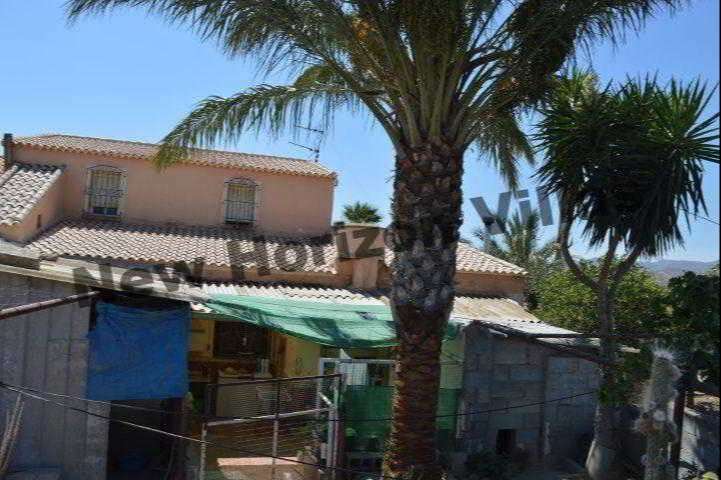 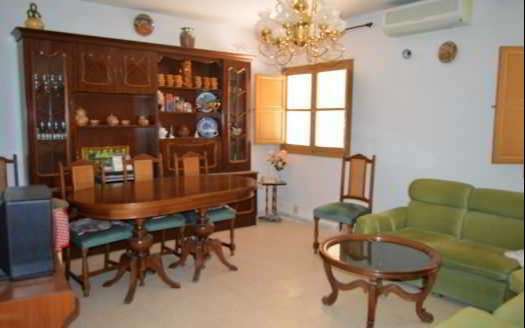 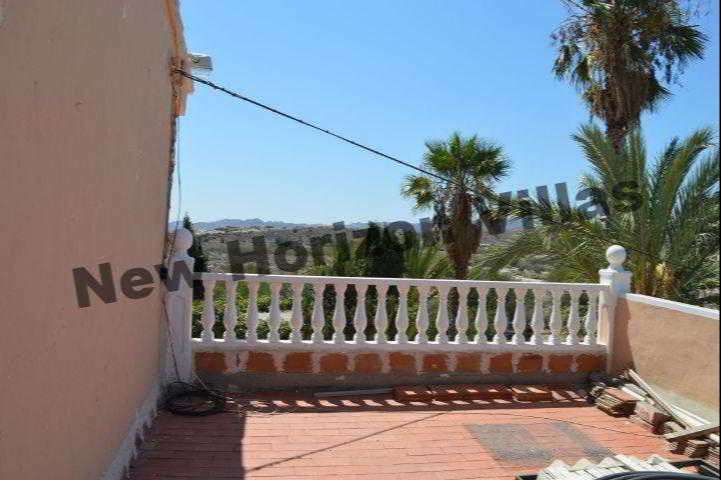 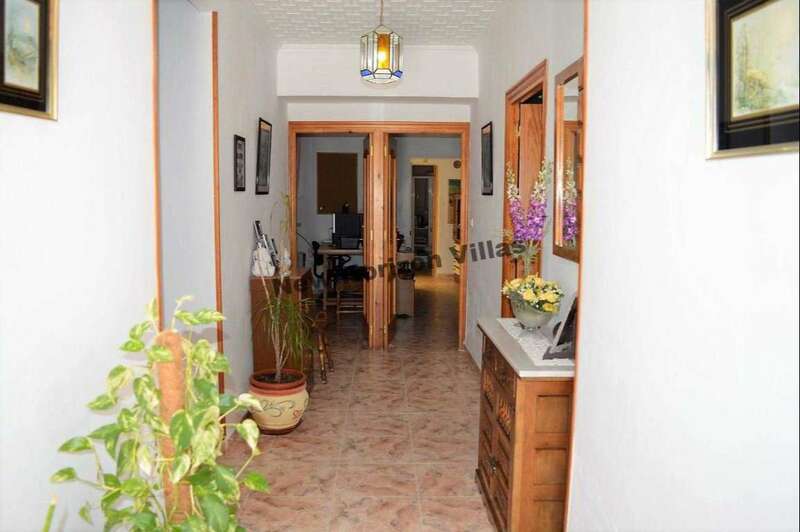 Beautiful large 2 storeys country house renovated and ready to move in located in La Alfoquía (Zurgena). 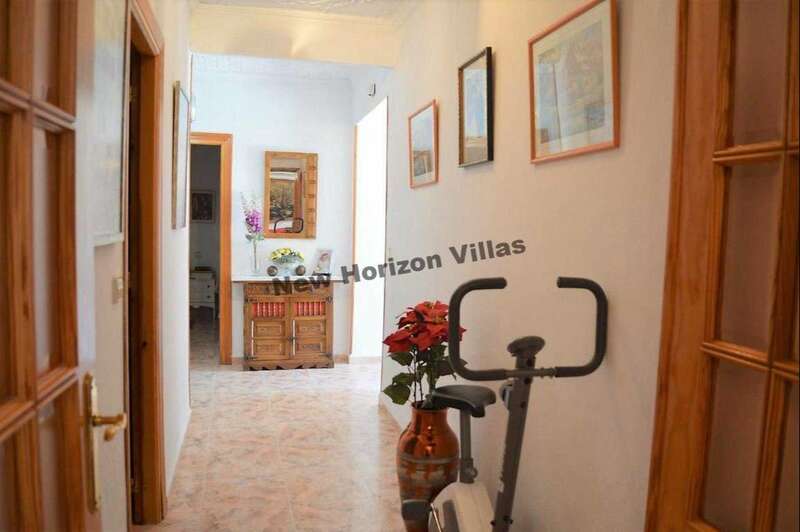 The house consists in 4 spacious bedrooms and 2 bathrooms, a fully equipped kitchen and a living room with air conditioning. 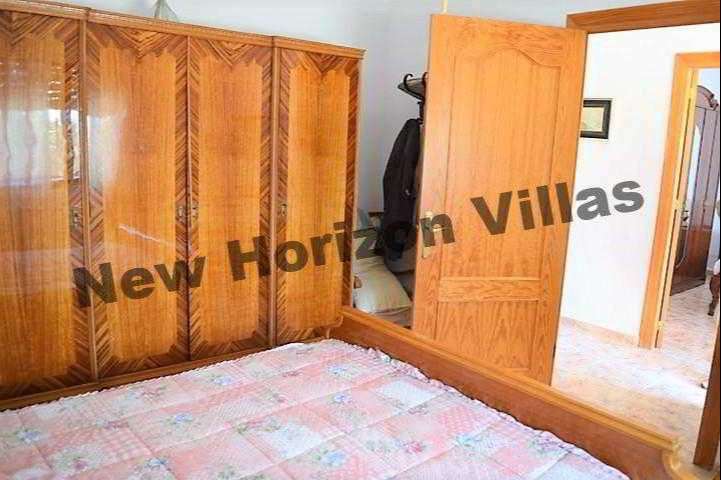 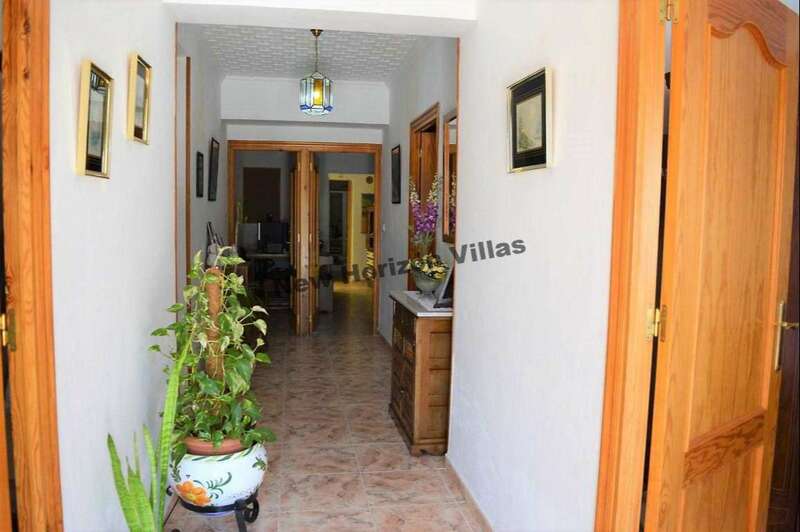 At the entrance there is a hall from where you have access to 2 of the 4 bedrooms. 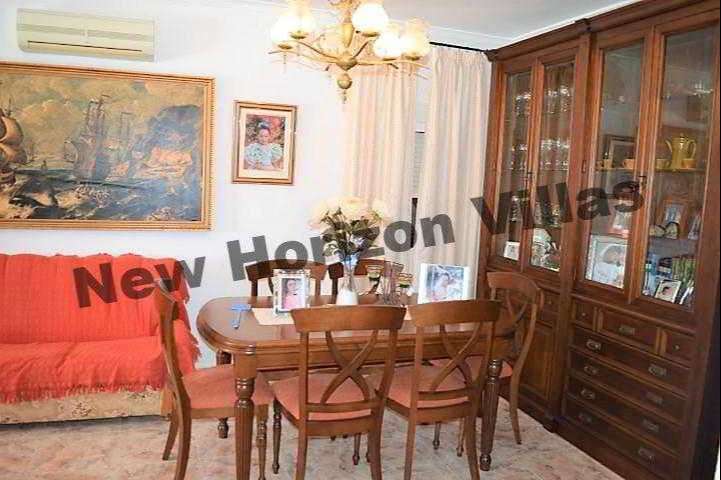 It leads into a spacious living room / dining room with air conditioning and a large fitted kitchen with an utility room and with a direct access to the garage. 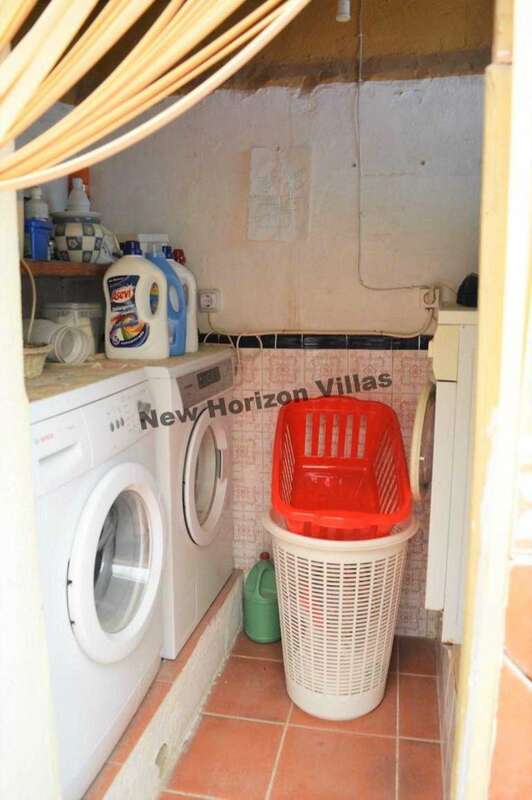 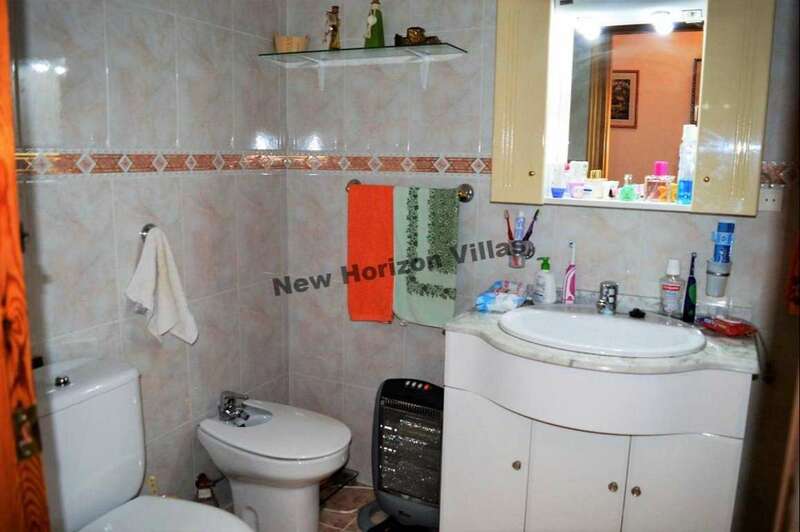 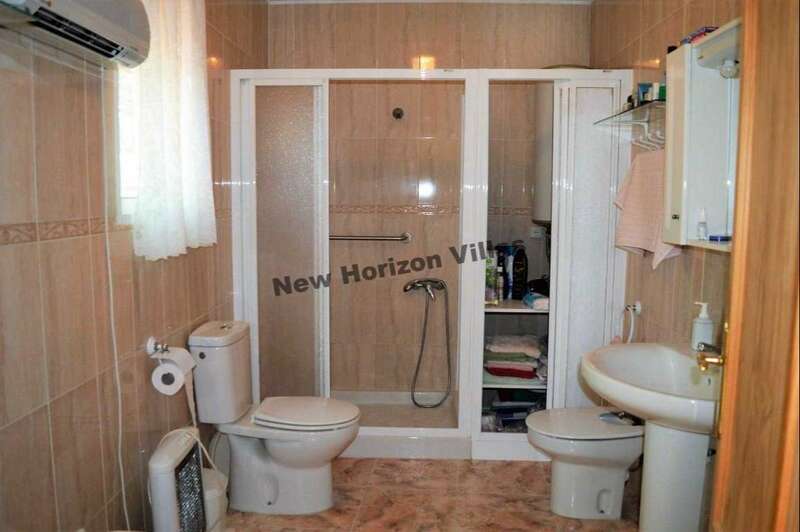 The 2 bathrooms are also on the ground floor. 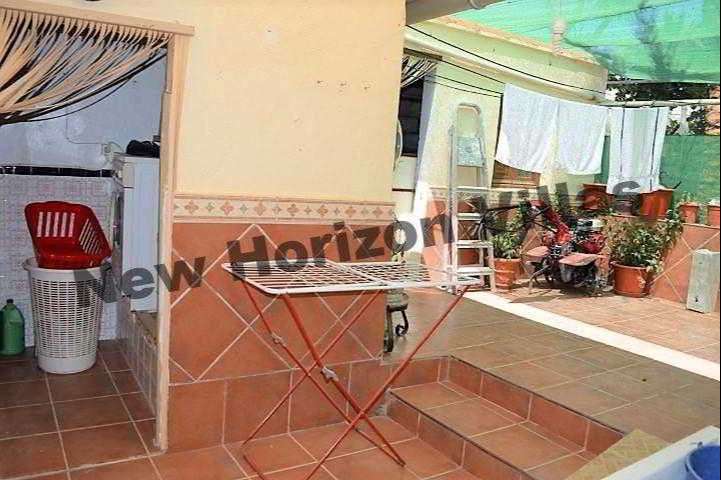 On the first floor there is an extra room that can be turn into a studio or another bedroom and a terrace. 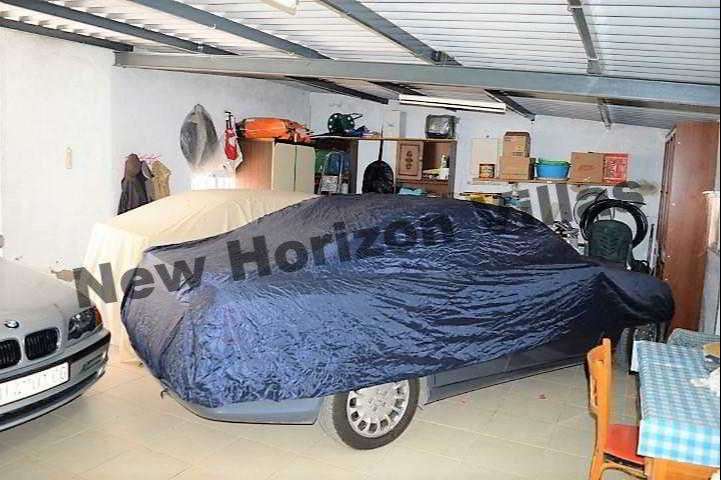 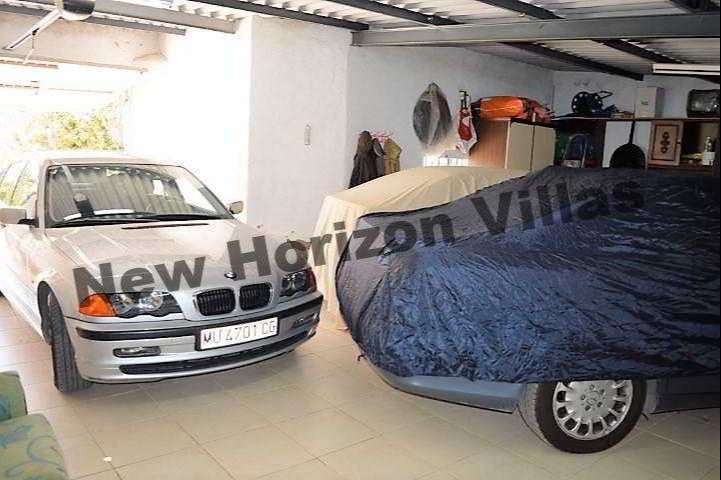 To the side is a large garage with space for 3 cars (100m2) with a fireplace and a barbecue in it. 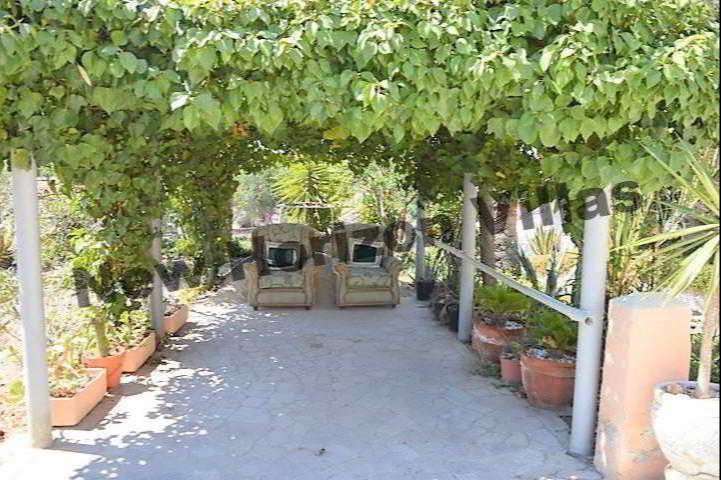 The property also features a nice pergola with views to the mountains where you can enjoy the peaceful and beatiful sunsets of this area. 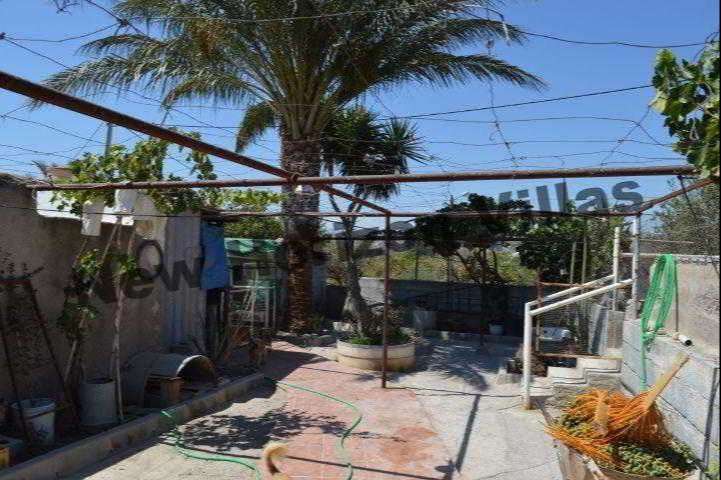 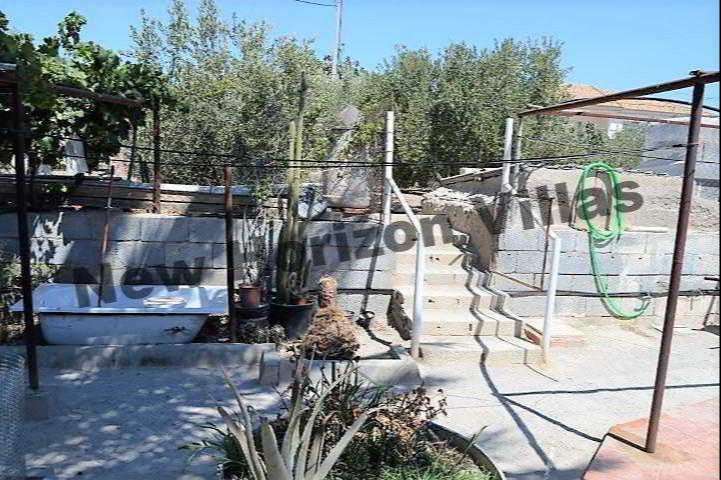 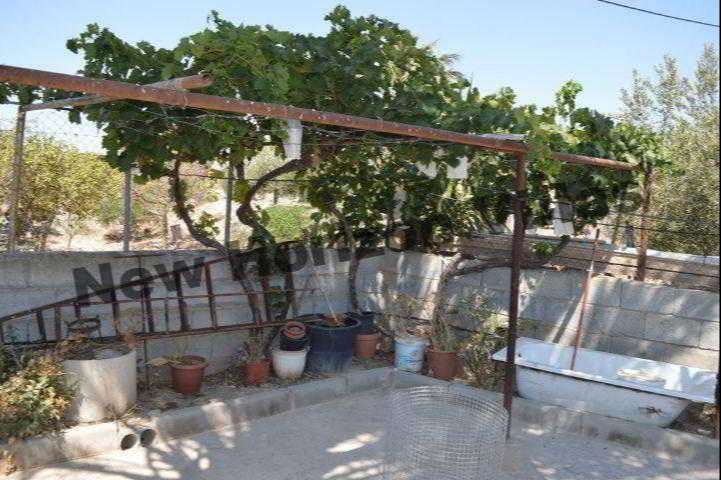 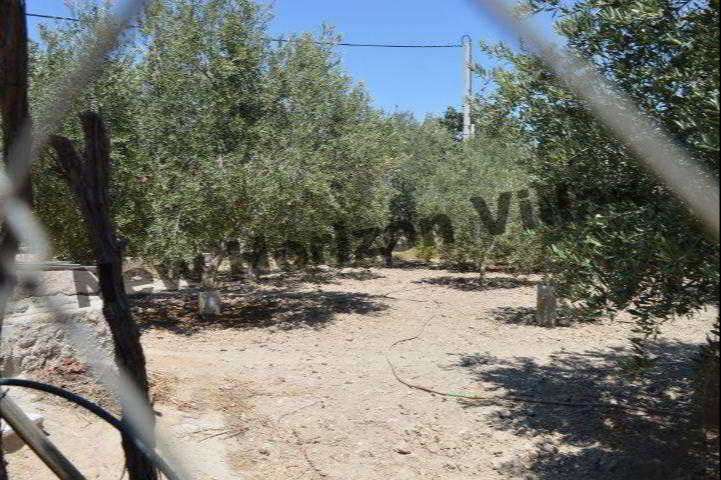 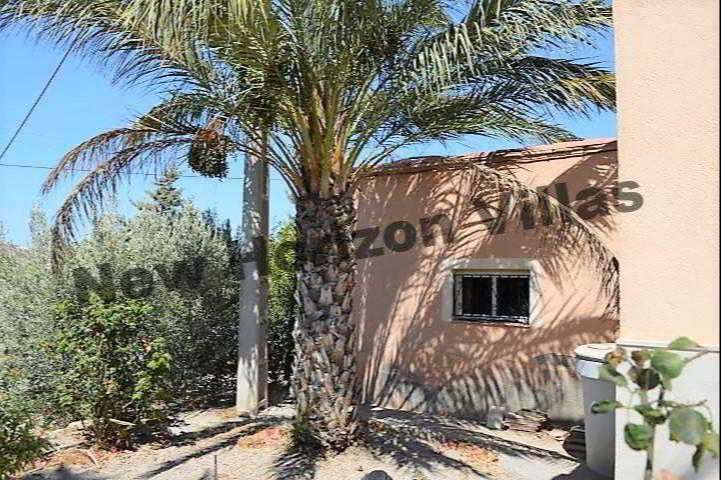 The house has a plot of 1000 m2 with mature olive trees and also 2 water tanks, one of them with drinkable water. 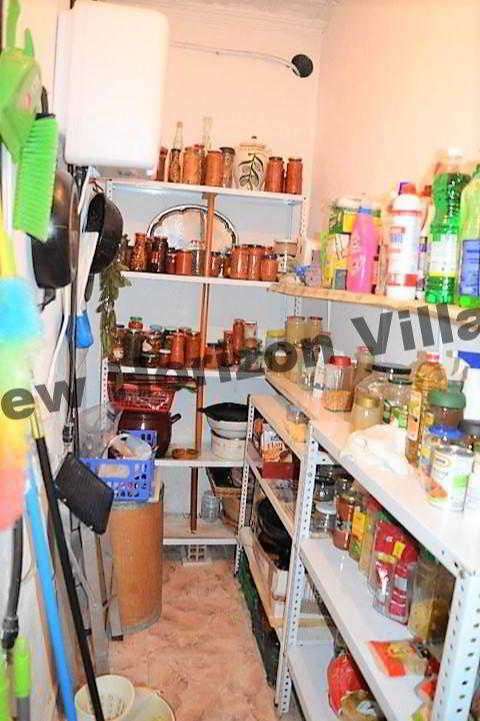 Water and electricity are connected to the mains and all the paperwork is up-to-date. 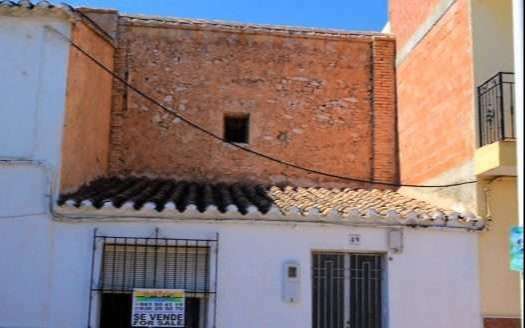 The annual Tax is only 77€. 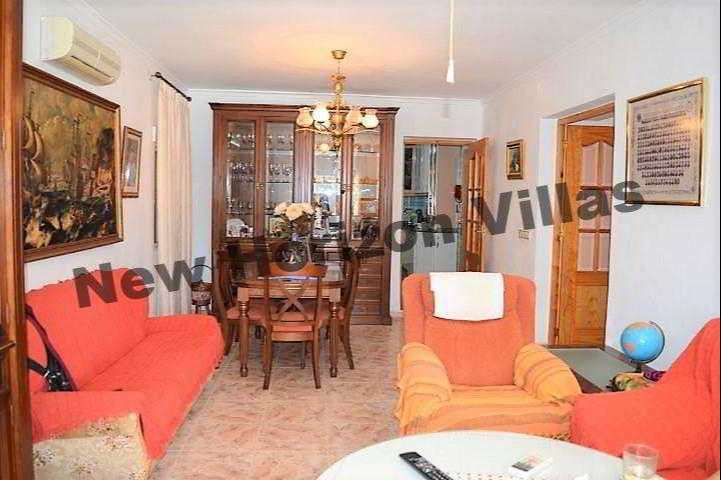 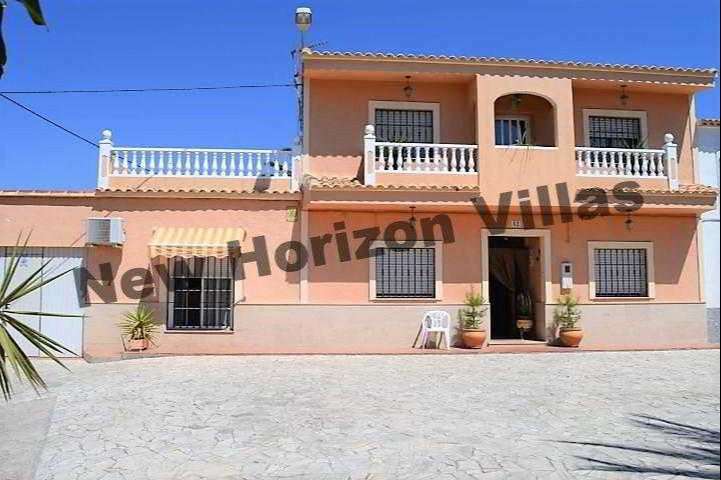 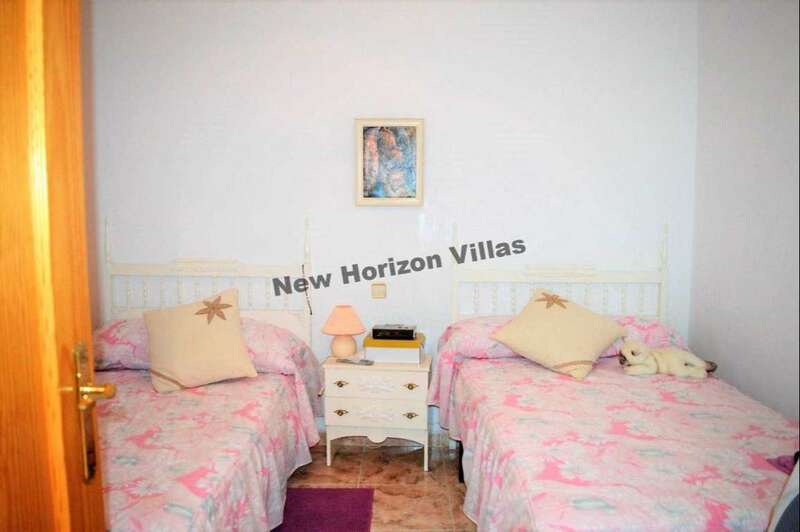 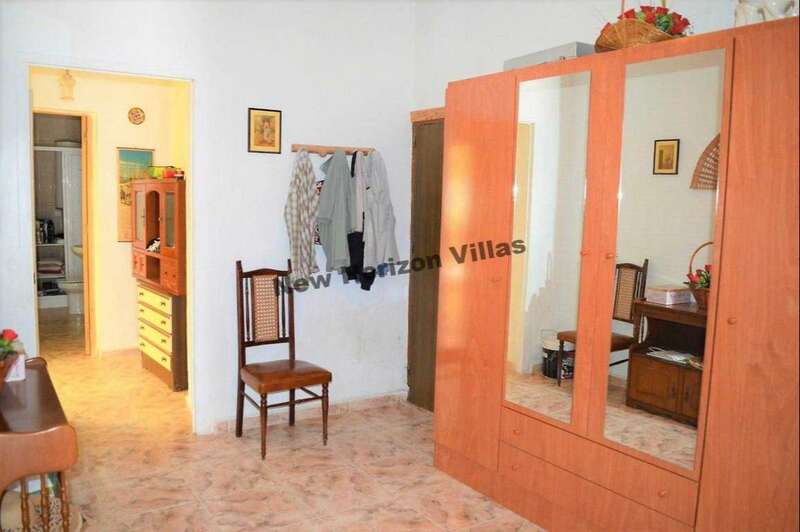 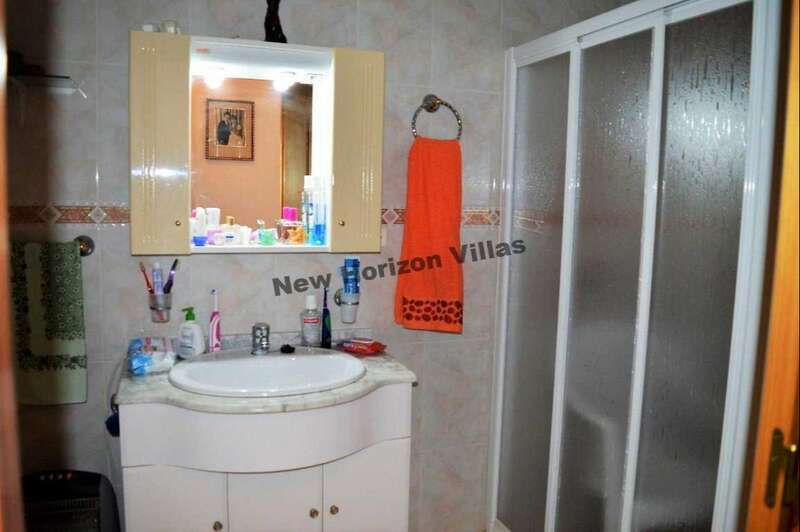 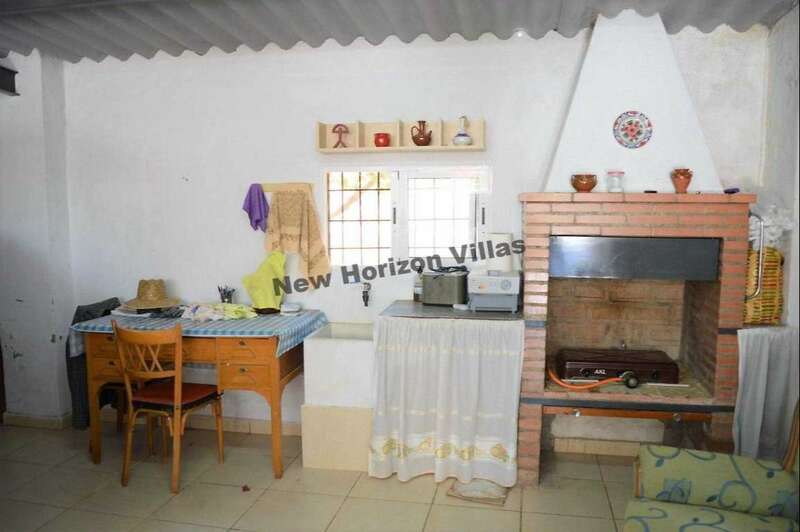 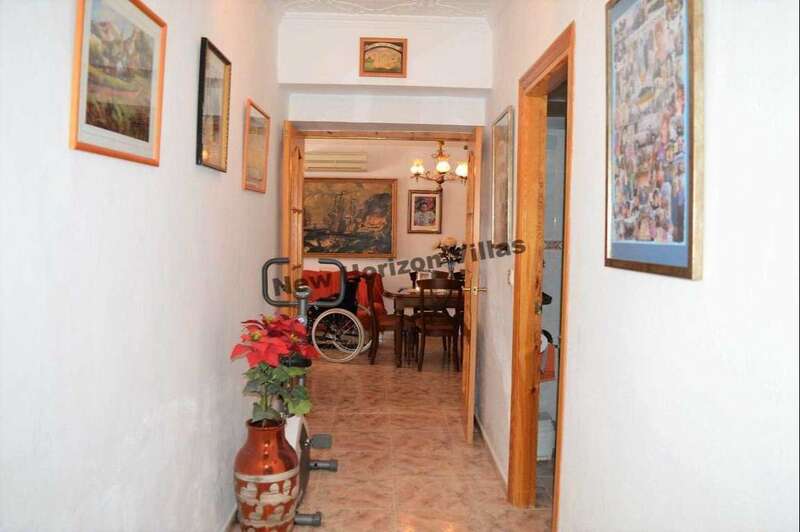 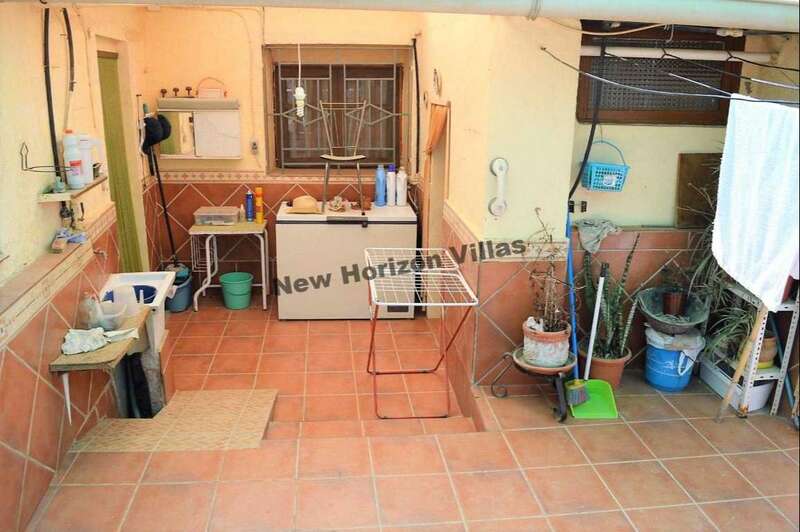 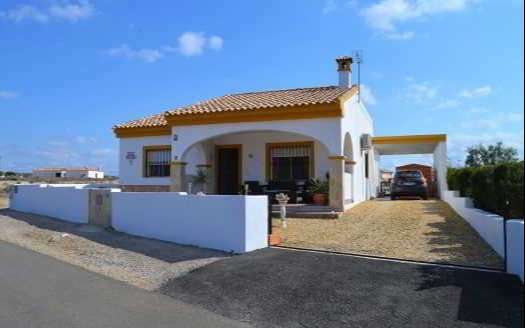 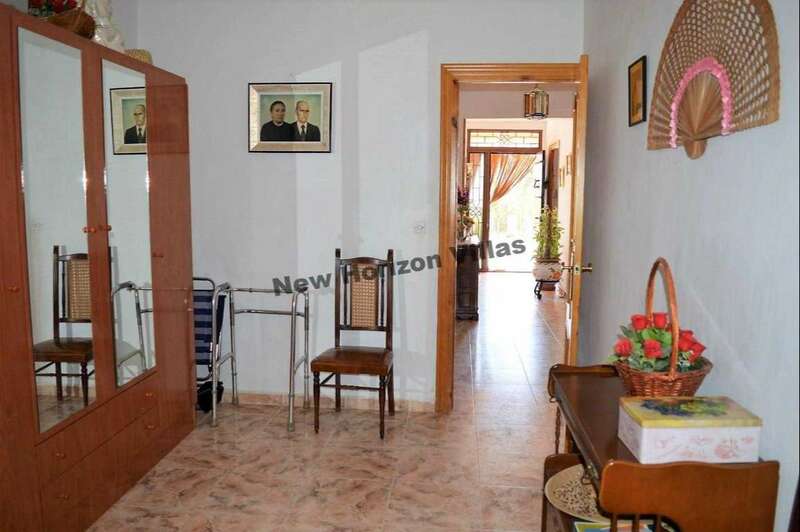 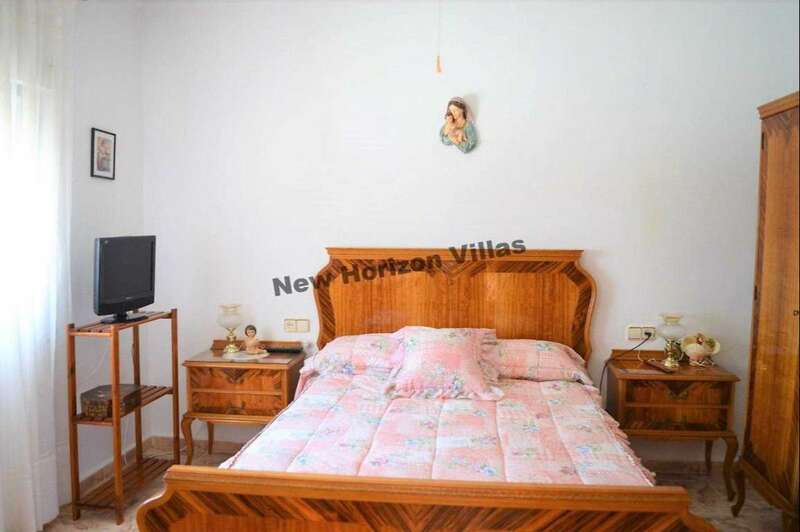 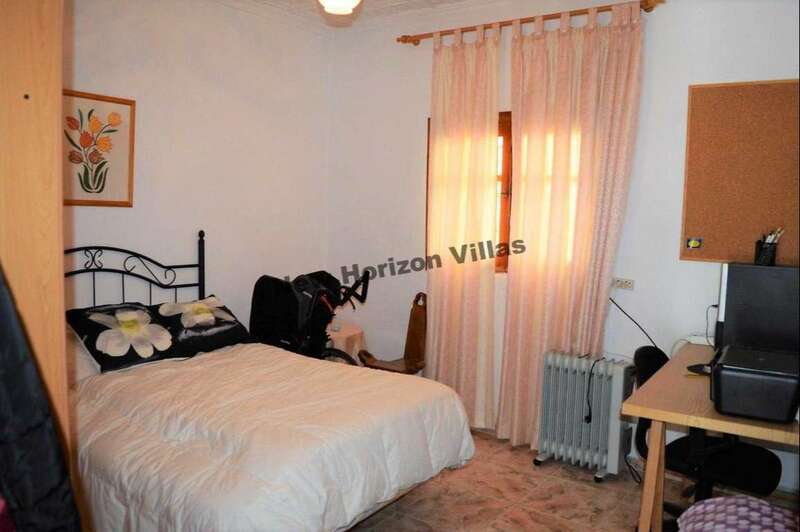 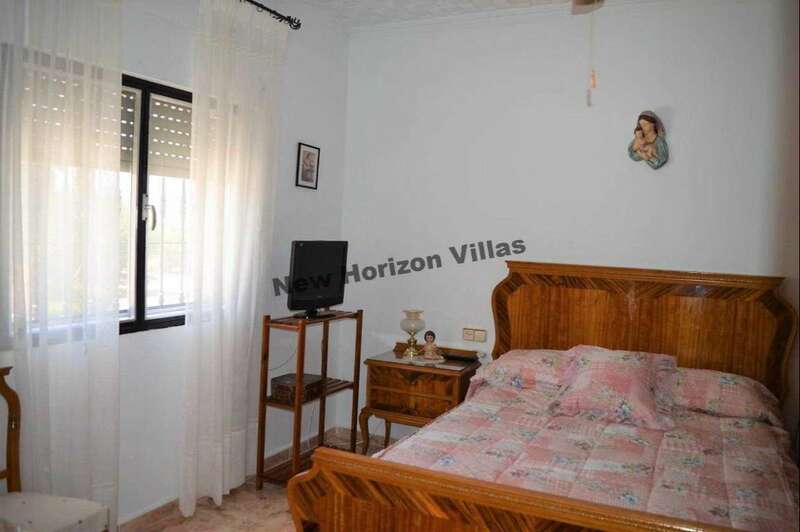 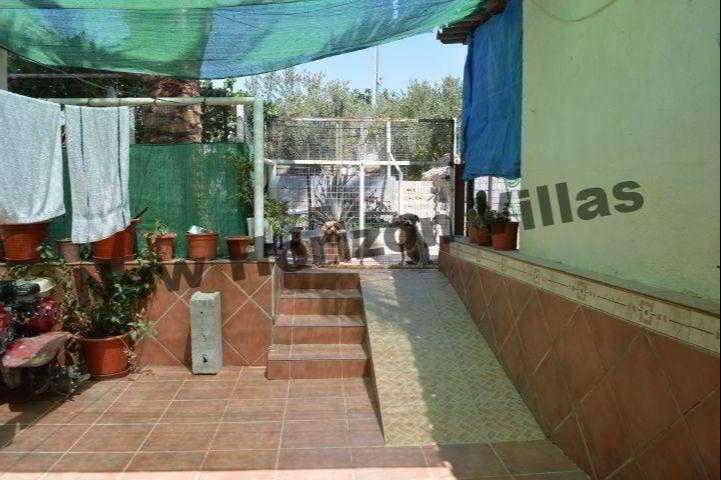 This house is very well comunicated: La Alfoquía is less than 5 minutes drive, you can even go walking, and Albox and Huércal-Overa are at only 10 minutes drive. 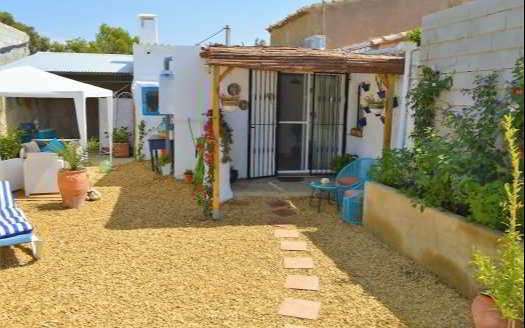 The coast is 20 minutes away and Almería’s airport is just 1 hour drive.